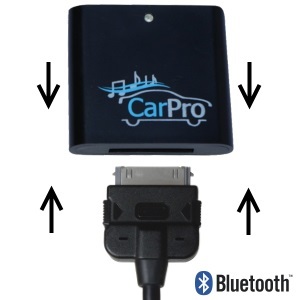 This FAQ answers how to connect iPhone to Bose Docking Station. The new iPhone, iPhone 5, features a new connector for charging. 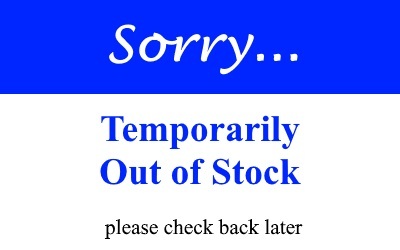 Unfortunately, the lightning connector does not allow the iPhone 5 to be plugged into the Bose SoundDock. 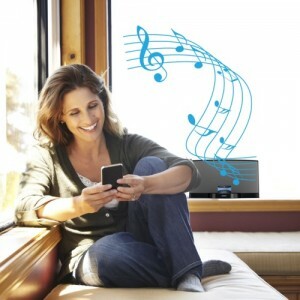 The CoolStream Bluetooth Receiver connects the new iPhone to the old Bose docking station using wireless Bluetooth technology. 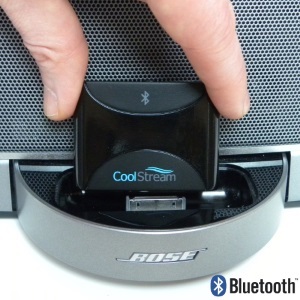 By using the CoolStream Bluetooth Receiver music can be streamed from the iPhone 5 to the Bose. 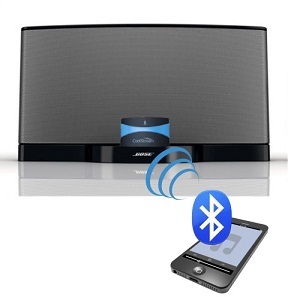 Follow these steps to connect the iPhone to the Bose docking station. 3. 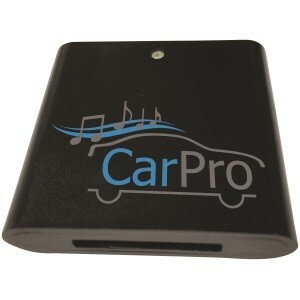 Go to Setting -> Bluetooth on the iPhone. 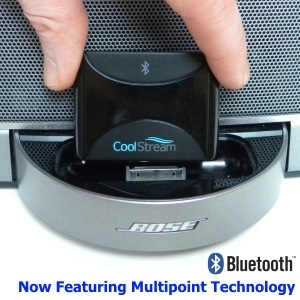 The CoolStream Bluetooth Receiver is compatible with both the Original iPod 12V Bose SoundDock and the later iPhone Bose SoundDock version.